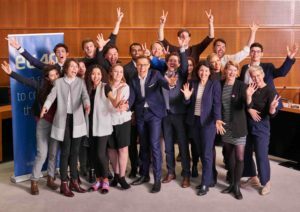 EU40 – the network of young Members of the European Parliament – hosted a campaign & advocacy training on March 5 and 6 in the European Parliament, aiming at young candidates (under 40), who are running in the European elections and are likely to be elected into the EP in May 2019. 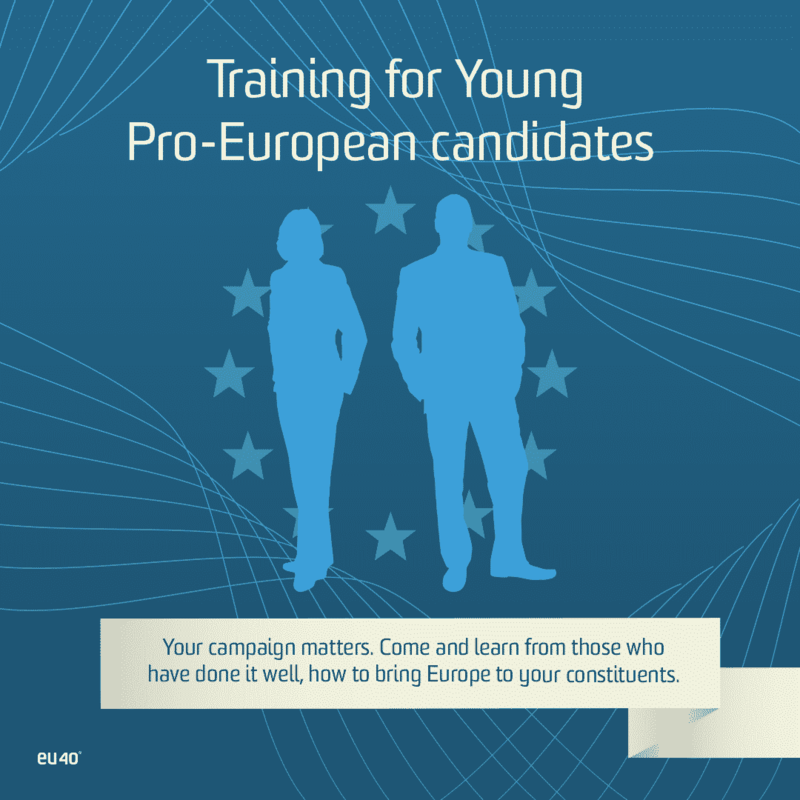 Our goal is to help raise the profiles of young politicians and those running, while providing them with helpful tools to navigate the political landscape in Brussels and strengthen their campaign back home, also by raising their European profile and strengthening their European network. The political aim is to strengthen the political centre against the looming threat of populists on the fringes, who are promising to destroy the EU from inside the European Parliament. 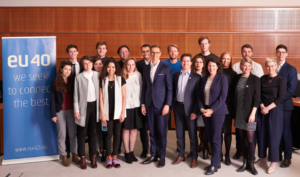 We are solely inviting candidates spanning from the Greens to the EPP family and pro-European independents, such as Volt and LREM.